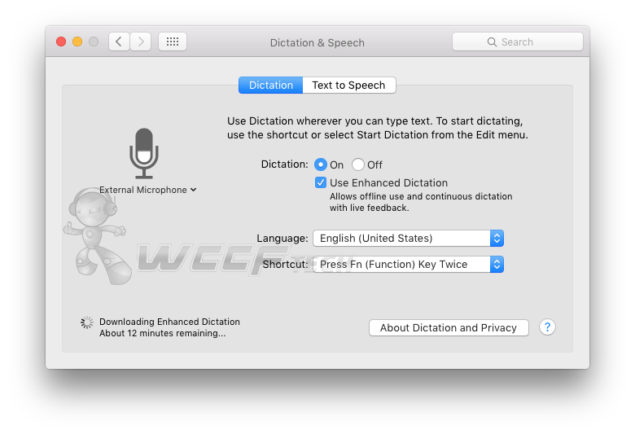 Want to initiate / enable dictation on your Mac using your voice? Then here’s how you can do just that in a few easy steps. The typing experience on any desktop platform is as easy as it ever can be thanks to the addition of great little features such as voice dictation or whatnot. But unluckily, if you want to type something using your voice, or want to make a transition from keys to your vocals, then you have to do so by pressing a particular button – not an ideal situation. 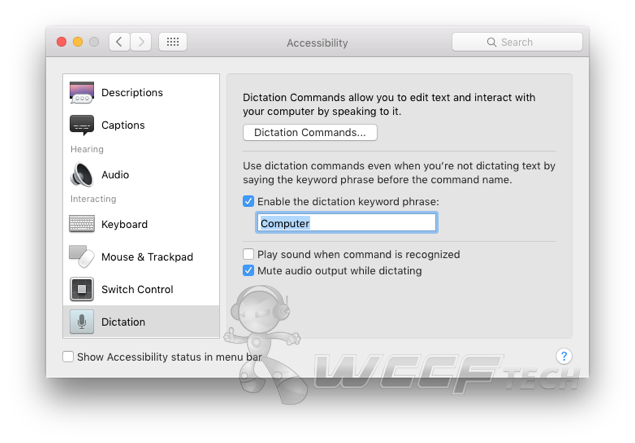 But on OS X, you can kick into dictation mode simply by using the power of your voice, and setting up the feature isn’t that hard at all. In fact, the feature exists on a stock level. We’ll how walk you through the process on how to get things up and running. 1. 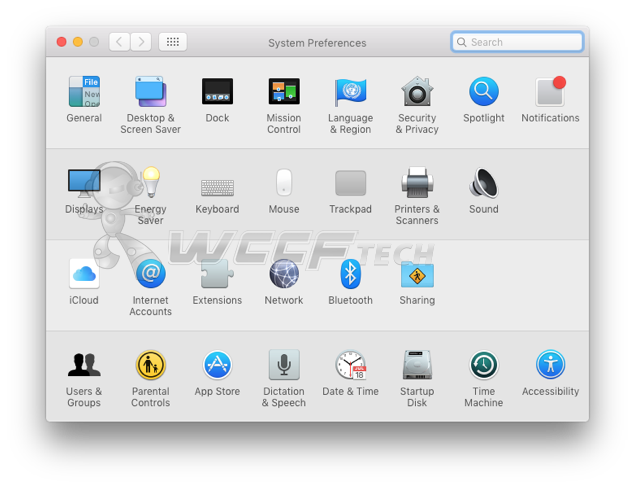 Launch System Preferences on your Mac. 2. Click on the ‘Dictation & Speech’ entry. 3. Enable dictation if you haven’t already by clicking on the ‘On’ button. 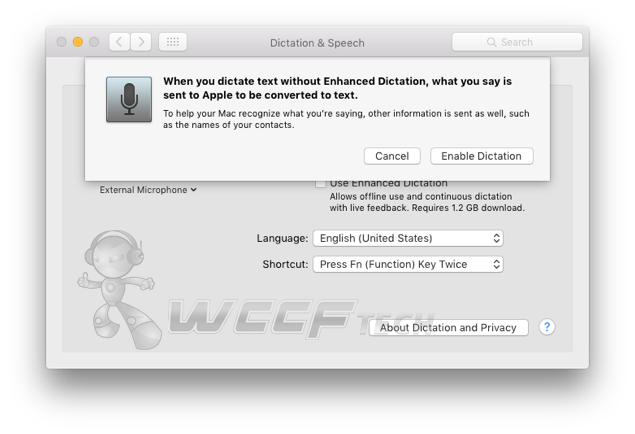 Once that is out of the way, make sure you check the ‘Enhanced Dictation’ box as well. It’s mandatory at this point that you’re connected to WiFi as OS X will download a 1.2GB file to enable offline dictation. 6. Click on the ‘Enable the dictation keyword phrase’ box by clicking on it. Type in the keyword you’d like to use to bring dictation into play. You can go with any keyword as you like. But we recommend that you go for something which you can pronounce extremely easily and something that is easy to understand as well. That’s it. With the feature now enabled, you can simply say out loud the keyword and dictation will be enabled on the fly, allowing you to type using the power of your voice. It really doesn’t get any more cooler than this. 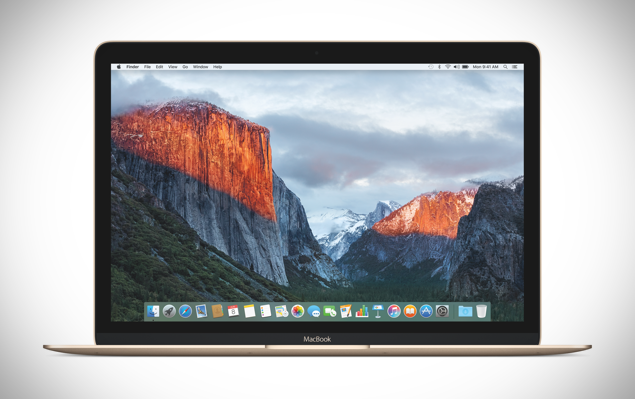 The first time 1.2GB download might put off some users from using the feature, but hey, it’s worth the shot and we’re dead sure that a lot of Mac users are going to dig the feature in different places, especially when it comes to using IM apps. Found the above guide useful? Then you know what to do; simply drop us a comment in the section below. We love to hear back from our readers!